For an easy chat you can like our Facebook page and leave a message, or even tell us about your trip to Germany. I like travel stories. If you have a question to plan your trip, you will find heaps of advice on my website. The travel planner answers the most important questions and links to even more information. Questions about public transport, the best rail passes and train tickets are very common. So don't miss the train travel guide. I am always happy to help you with your trip planning. 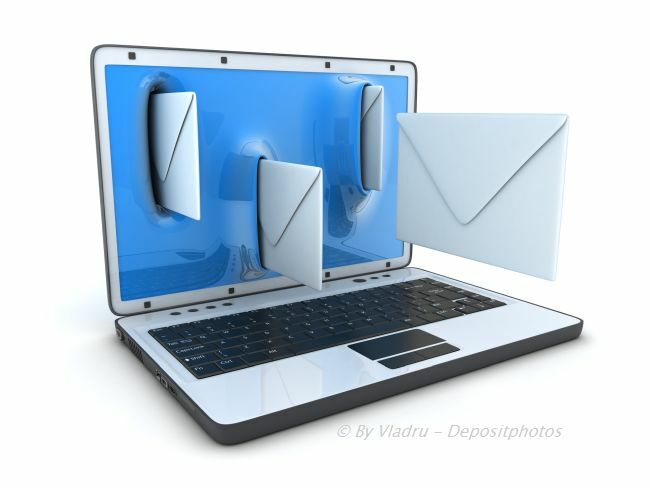 However, due to the increasing numbers of emails, it can take a while until I find the time to reply. 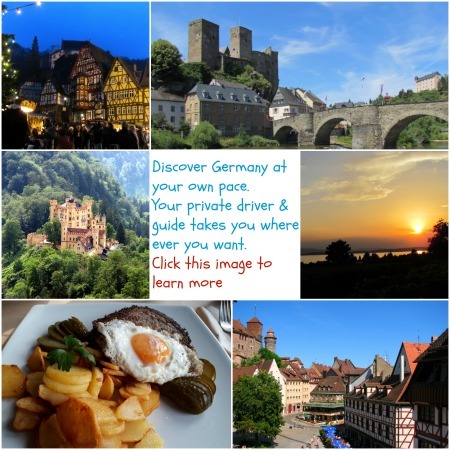 Please note: germany-insider-facts.com is an information website, not a travel agency. I can't do any bookings for you. For your convenience I introduce useful tours which you can book online with reliable tour providers. Please double-check that you type your email address correctly. Every now and then I can't reply to messages because the email address had a typo. A special note to all SEO providers: I am not interested in any search engine optimisation services, link-building schemes etc. Also, I do NOT accept guest posts for a link or payment. Due to the large amount of emails I receive with these offers, I probably won't answer them.